Steven Stayner was abducted while walking home from school in Merced, Calif., in 1972. The seven-year-old boy was forced to live as the foster son of his abductor, who sexually abused him until he escaped seven years later. 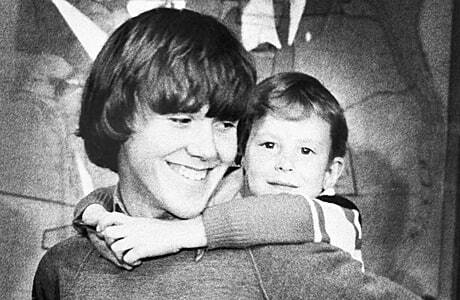 That escape came when Stayner walked into a police station with another boy, Timothy Lee White, who had been snatched by his abductor. Stayner told police he didn’t want the younger child to face the same abuse he had. Their abductor, Kenneth Parnell, was convicted of two counts of kidnapping. Stayner died in a motorcycle accident in 1989.